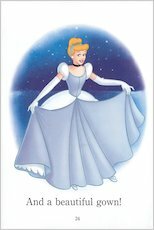 This easy-read book recreates the beloved rags-to-riches story of Cinderella, so that even the youngest fans can enjoy her tale. From the meanness of the ugly stepsisters to the magic of the Fairy Godmother and her merry mice, it captures the movie magic of the classic fairy tale in beautiful pictures and simple text for solo reading. Let Cinderella show you how dreams really can come true thanks to a pumpkin, some mice, a majestic prince and a little bibbidi-bobbidi-boo! 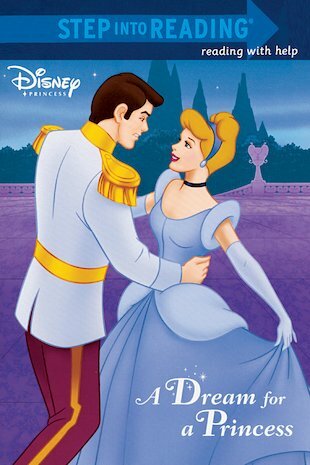 This most famous fairy tale is an enchanting choice for any young prince or princess!